How to choose a carrier? Well, it’s not as straight-forward as you think. 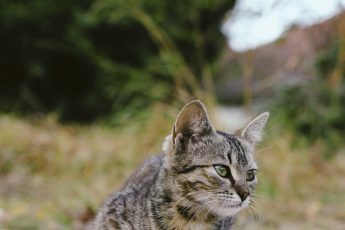 If you will be taking your cat for long distance travel, for instance on an airline, there are certain standards that the carrier will have to meet. Those carriers tend to be roomy, very sturdy and lockable. They can also be quite heavy. The other end of the spectrum is the more fashionable carrier with fabric sides and a frame. 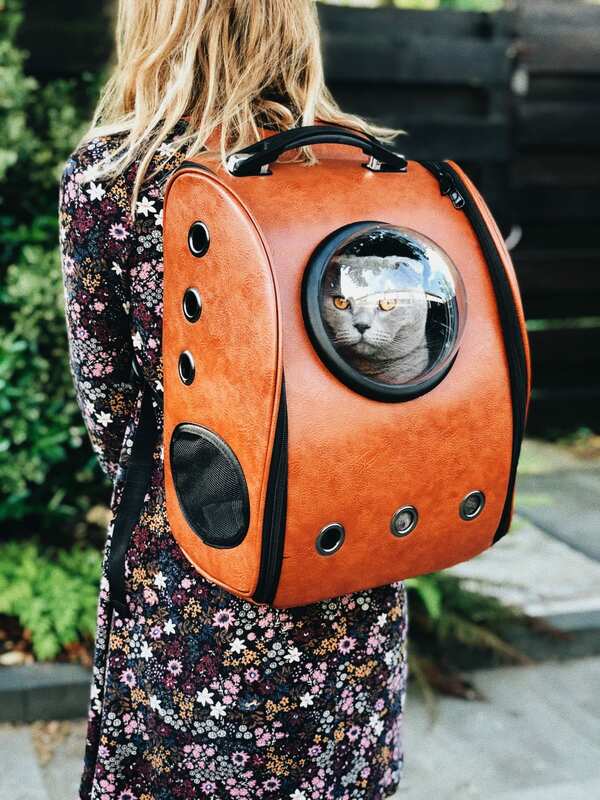 These carriers can also meet airline specs, but would only be suitable for cabin travel for your kitty. They are lighter, but can sometimes feel too flexible. You have to carry them carefully (not by the shoulder strap) so kitty doesn’t bounce around. A more typical carrier has a front door, and sometimes a top door. Lighter plastic, but perhaps not sturdy enough for long distance transport. One thing that makes a visit to the veterinary clinic harder with these types of carriers — it’s not easy to take the lid off (all those screws to undo, and when they get old, they get seized up). For a reluctant cat, the extraction process can be very stressful. My choice would be this carrier. It’s light, with a nice big knob to open the door. The top and bottom are fastened together with hinge-style clips that are easy to flip, so the top can be removed. With stressed-out cats, leaving them in the bottom of the carrier for the visit to the clinic allows the cat to feel contained and safer, while allowing me to do most of my physical examination. Way easier than chasing a scared cat around the room, and way less frightening for kitty and for you. Next time, tips on how to use your carrier every day and how to get kitty to the vet.